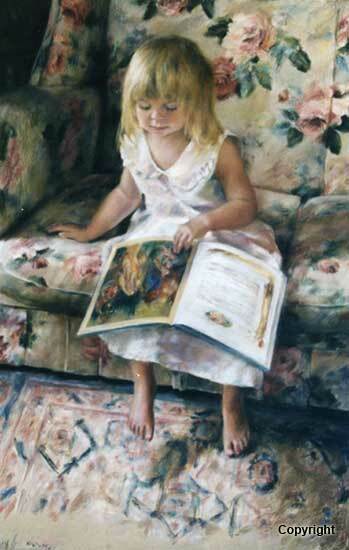 Janet Hayes studied at the Melbourne College of Decoration during 1974-75, then with Melbourne art teacher Con Pappas before travelling twice to New York to study pastel portraiture with Daniel Greene in the mid eighties. Janet has had eight individual exhibitions and has been included in many group shows, including venues in New York, London and throughout Australia, and has participated in touring exhibitions of France, Canada and China. In 1993 she was awarded the Allied Artists of America Award at the Pastel Society of America’s Annual Exhibition in New York City. She has written a series of articles for Australian Artist magazine. 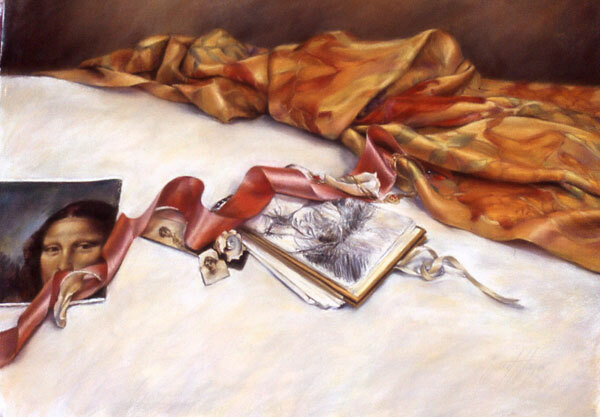 Her work was included in the book Best of Pastels 2, Rockport Publishing, USA, and was also featured as the cover story in the first issue of Pastel Artist International magazine. 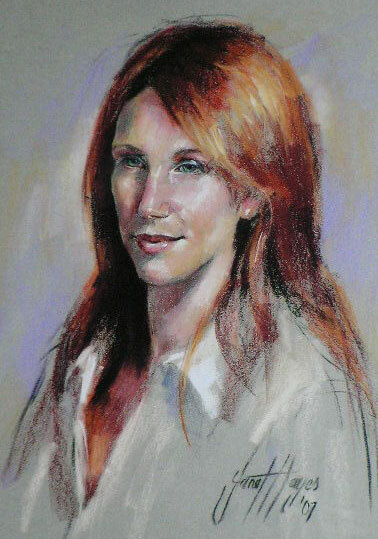 Janet is available for portrait commissions, pastel tutoring and demonstrations. She is an Honorary Life Member of the PSVA.